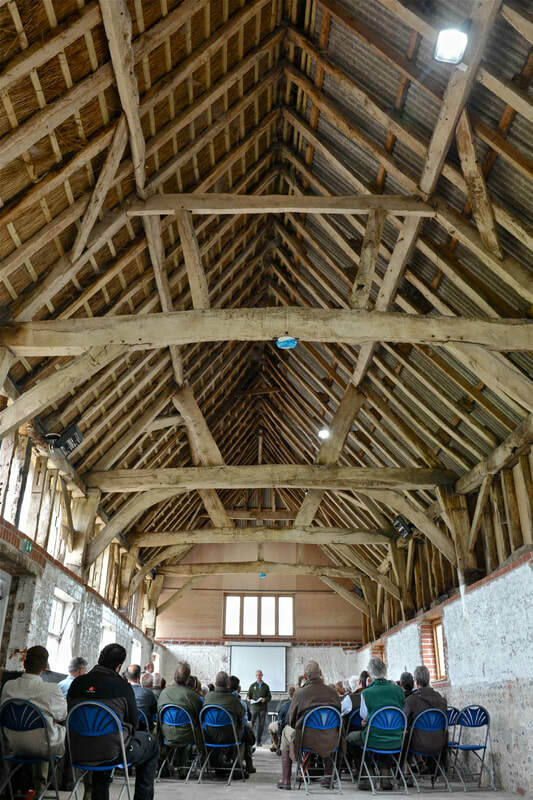 An 18th Century Barn, with AV equipment for you to run presentations or workshops. Ability to host and cater for up to 80 people. Country Sport, Creative and Team Building activities to support your event. Unique Glamping Accommodation in Bell Tents, Yurts or Shepherd's Huts. A Training or Sales Seminar. Any other type of gathering or event. ​These are good facilities to run standard meetings and conferences, whether it be for an individual business, a trade organisation or for a sales presentation, internal company review or training workshop. 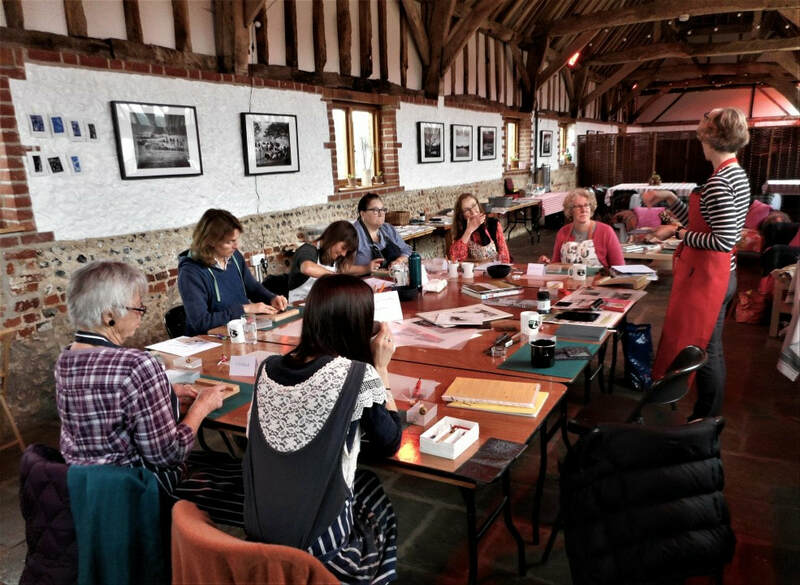 Most conferences and meetings at Meon Springs make use of "The Long Barn", our 18th Century thatched barn that can host groups up to 80 people. All seminars, conferences and meetings can be supported with excellent Farmhouse Catering and a selection of Country Sport, Creative or Team Building activities. Participation in Woodland Creation activities, such as bow making and stick whittling. Gaining and understanding of Nature and Conservation and relating that back to the work environment. 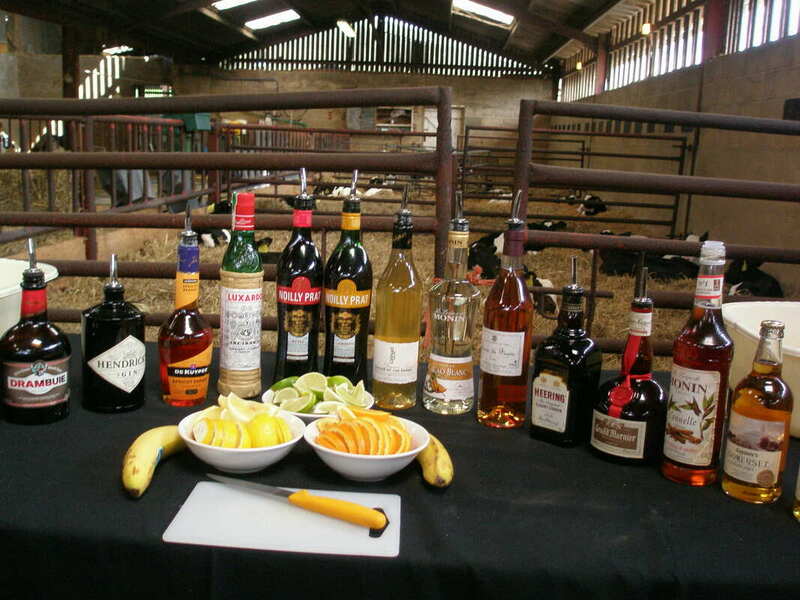 We can also run an Agri- Centred Conferences or meetings. It could be that your business is in the food related industry and attendees would really benefit from getting out in the country to find out what really happens on a farm. Or it may be that you are an agricultural supplier that is looking for the perfect venue for you to demonstrate your product. 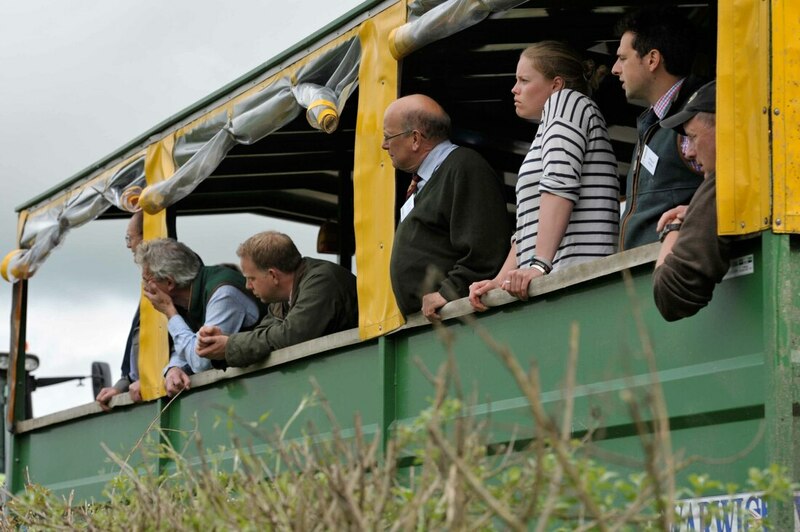 As part of your conference or networking event, you might like to take a tour the farm, which consists of a 400 cow dairy unit alongside arable farming and all the diversified areas that Meon Springs runs.